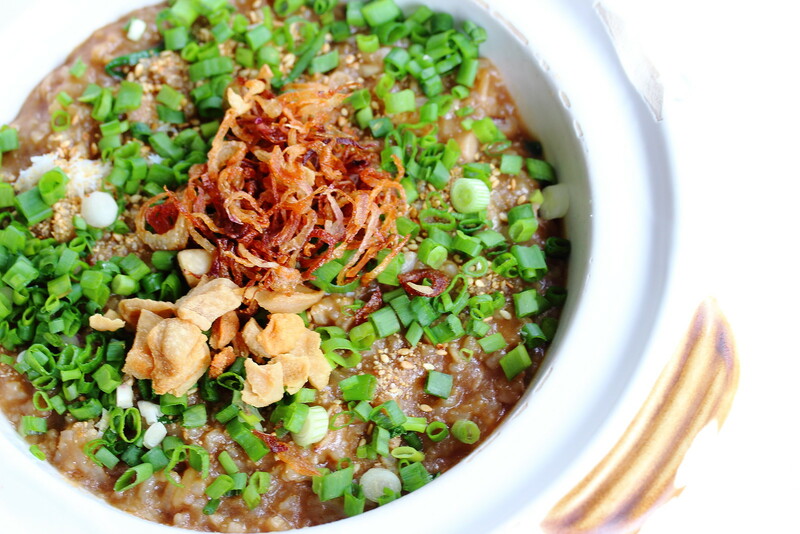 Remember the Fried Porridge (炒粥) which I blogged in November last year? The owner has closed in stall and moved into a bigger space in Jalan Besar at Foch Road. 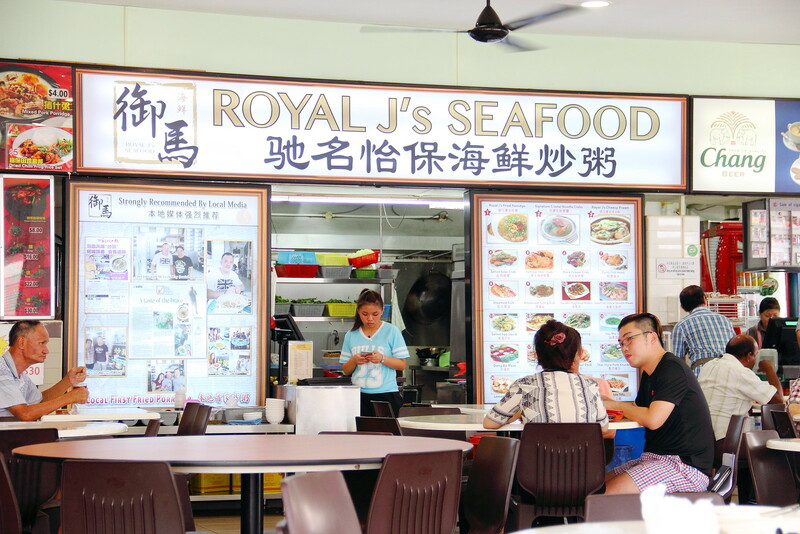 With the bigger space, the stall owner has renamed the stall as Royal J's Seafood and expanded its menu offering zichar dishes beside the fried porridge. Compared to what I had the previous time, I felt that the stall owner has fine tuned the recipe but for the better. The dark sauce that is used to fry the porridge seems lighter in colour and taste. However the flavour of the yam has been elevated, giving it a more rounded enjoyment. 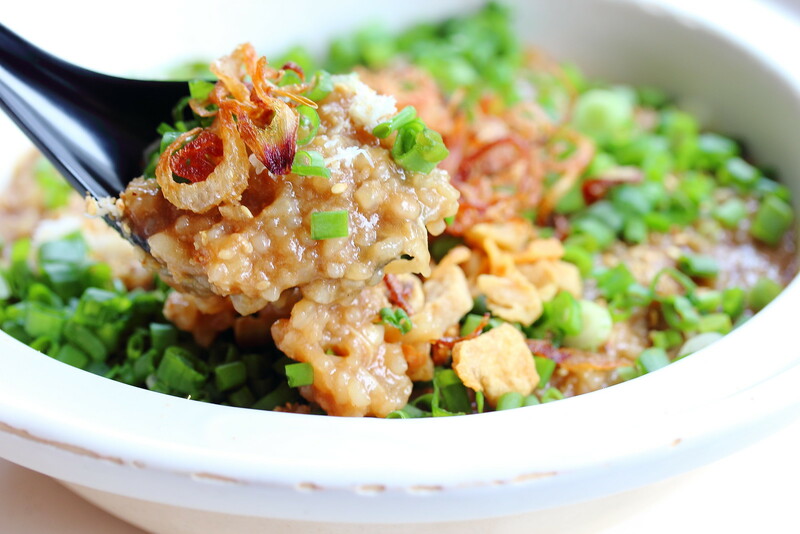 Overall the fried porridge is very comforting and hearty. 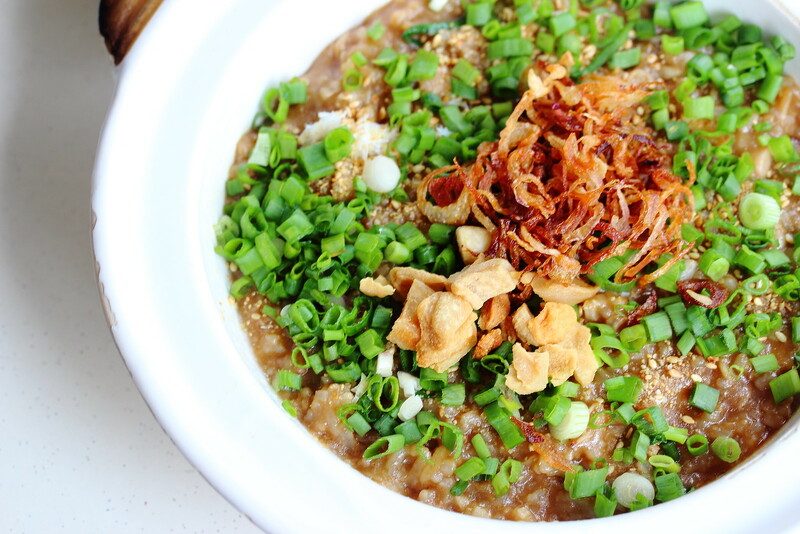 The porridge may look kinda plain but there are actually ingredients such as yam, cuttlefish, dried shrimp, pork, fried shallots, pork lard, crab meat and spring onion in it. The fact that they are probably the only place in Singapore cooking the Malaysian dish, it is a reason by itself for you to make your way down to try it. Beside that, it is the same coffeeshop where 88 Hong Kong Roast Meat Specialist is. More reason why you to drop by the coffeeshop. Strange, I don't recall Ipoh having this porridge at all. Any leads about where he sells this before in Ipoh? Went to try this with my family yesterday and we were utterly disappointed at the sucky attitude we were met with. We were initially looking to order a decent amount of food but firstly, there wasn't enough menus to go around mine (and the other tables) but when there were finally menus available, they were not given to us. Secondly, their staff failed to inform us that not 100% of what was posted in the menu was available, so we only found out when we were about to order... We then had to reconsider our options since most of the things we wanted weren't available and upon reordering, we were told yet again that they had run out of some dishes. (I might want to add that it was only 7pm.) Lastly, we were informed that the waiting time was 45mins to an hour. (There wasn't much crowd to begin with). My family then decided not to wait such a long duration and wanted to cancel our order (less than 5 minutes after ordering, I might add), but the woman tried to make it difficult for us and told us she would 'check to see if our orders were already being cooked.' Weren't we just told that there'd be a 45min to an hour's wait? All in all I think this tze char stall is looking to only do 'big' businesses, so if you're thinking of checking it out, be sure to be that in a big group. (We were there as a family of 4 and I felt largely unwelcomed). Sorry to hear about the experience. If they don't get their act together, they will lose more customers.